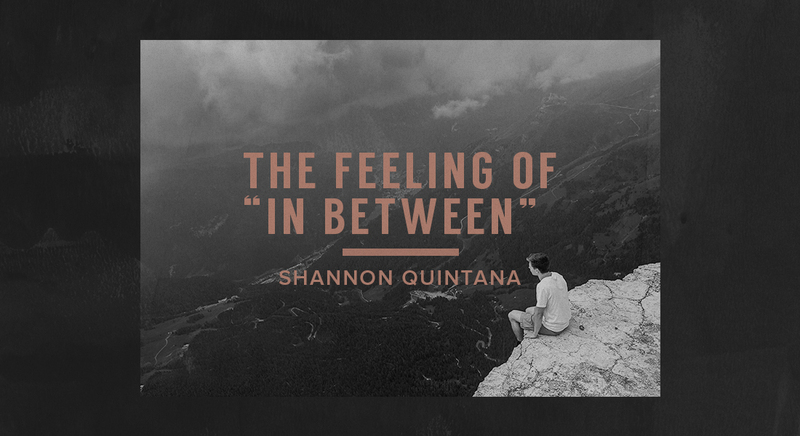 Calvary Chapel | The Feeling of "In Between"
The Feeling of "In Between"
We all go through seasons in our lives. It can sometimes feel like everything around us is flourishing much like springtime, or that we are losing all our hard earned work, resembling the trees dropping their leaves in the fall. Sometimes we just cruise and bask in easy days like summer, and other days, you can feel cold and barren like the frozen days of winter. 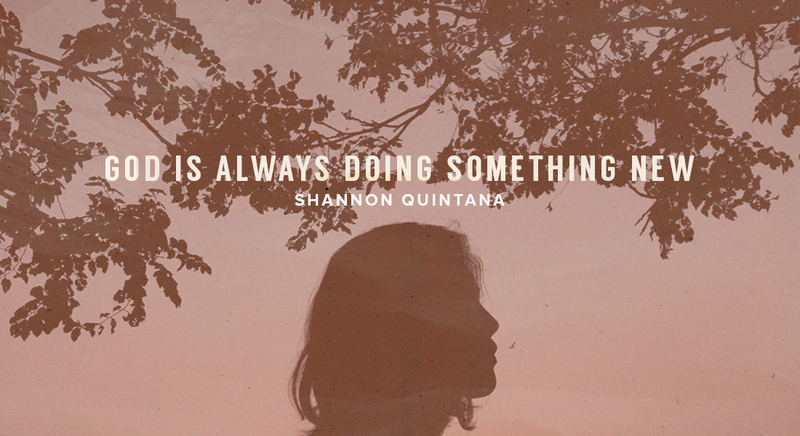 If you wait long enough in any season, it’s bound to change. If I’m being transparent, which I always try to be, I think I’m somewhere in the "in between." That "in between" season can be the hardest as the glimmer from what is fading, and the hope of what’s coming is still too far ahead to see. There are times when God plants purpose in our hearts, and we are filled with such passion that we pour everything into achieving that purpose. The drive to reach it is so thick you could almost reach out and grab it! I love those times! In 2011, I had a beautiful springtime moment when I won the Star Fish contest and got to play the main stage for Fishfest, a huge Christian Music festival in front of 12,000 people! My call time was sandwiched between David Crowder Band and Third Day. I cried happy tears as I listened to David Crowder sing “He Loves Us” from backstage and smiled when Mac Powell said, “Hey, good job,” to me as I walked on stage. I remember taking pause in that moment and thinking, “This may be the only chance I have to sing in front of this many people,” and so I took it all in. Following that moment have been many amazing moments getting to see people worship Jesus along with me. I have seen God fulfill the deep purpose He placed in me over and over again. But I feel a stirring in my heart. Like the scent of jasmine on the evening breeze, a new purpose is calling me, but I’m not sure what it is quite yet. To be honest, it’s a bit uncomfortable. It feels like that hot, muggy air that comes at the end of summer right before the crispness of fall. 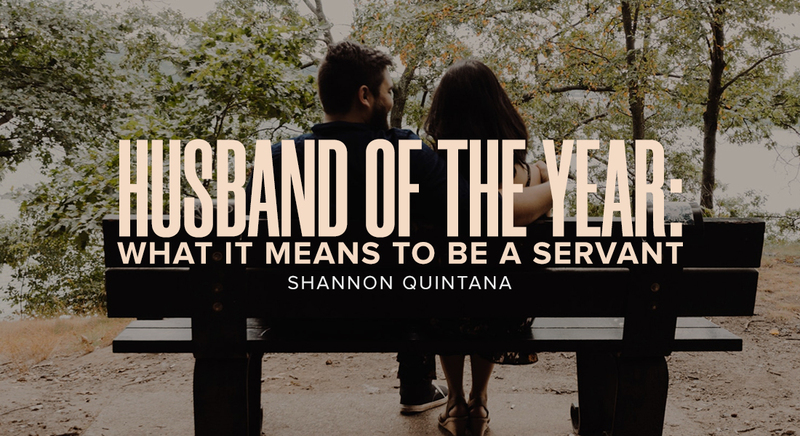 So, what should you do when you feel the seasons changing, and you’re kind of stuck in the "in between," waiting for your new purpose? Well, have you ever seen roses that have feen fully pruned and cut back? They look sort of ugly when they are trimmed down to branches, and aren’t much to look at. But the deeper the pruning, the bigger the bloom. When we are feeling stuck, we are actually being prepared. If you’re in a season like me, where you are feeling like those scraggly, old rose bushes that have been pruned mercilessly, just wait a little longer. But don’t be dormant; a rose bush isn’t dead. It’s being fortified, nourished and is just waiting to flourish when the time comes. You see, the "in between" season is God’s chance to feed, fortify and fill you with all you will need to bloom. He will be revealing the new purpose He has for you bit by bit. So, if you are in the space between seasons, remember along with me that this time is never wasted. Seek God, and wait expectantly for the new vision He has for your future!